Echofa focuses on the design and manufacturing of plastic mold ,injection mold and die-casting mold，and we pay attention to the rapid economic mold business. Our molds can be produced by an average of 15-18days. Our factory has more than 10 horizontal cold chamber die-casting machines, ranging from 160 tons to 720 tons. They are imported from Taiwan, Switzerland, etc. We produce more than 5000 tons of aluminum alloy die casting per year. Our factory is the mold manufacturing workshop, and we have professional engineering technicians to design and manufacture molds. Meanwhile,we have a comprehensive supporting treatment technology in the post-processing part. For example, we have precision CNC machining center, shot blasting machine, vacuum penetration, surface coating and other processing equipment. 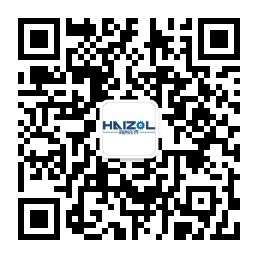 At the same time, we are actively promoting the implementation of the mold cloud project. In the future, we will provide customers with faster, economical and complete mold service. In addition,our industrial design business is also very mature.We have many cases of industrial design,and we have deep cooperation with many domestic companies.We offer product level modeling,interior design,plug-in selection and product interaction solutions.Use design to balance contradictions,solve problems,generate linkage,and ultimately create value.